Recently, the Holloway’s were asked to be a apart of the Northampton County Chamber of Commerce 17th Annual Holiday Sampler tour, where participants visit six locations in the historic town of Cape Charles and have a progressive dinner along the way. 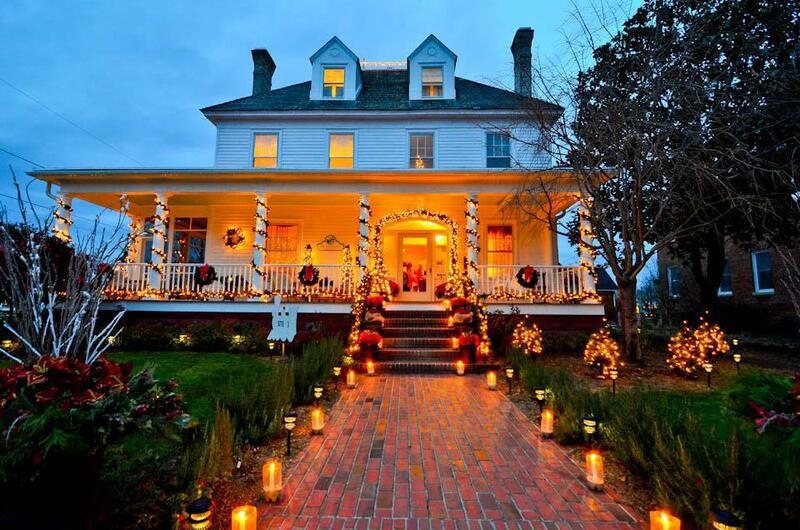 Over 400 participants were able to experience the magnificent holiday décor impeccably done at the Bay Haven Inn. Guests were challenged to find the common item used in decorations in every room and enjoyed over 14 decorated trees inside and 10 trees outside. See the pictures below!